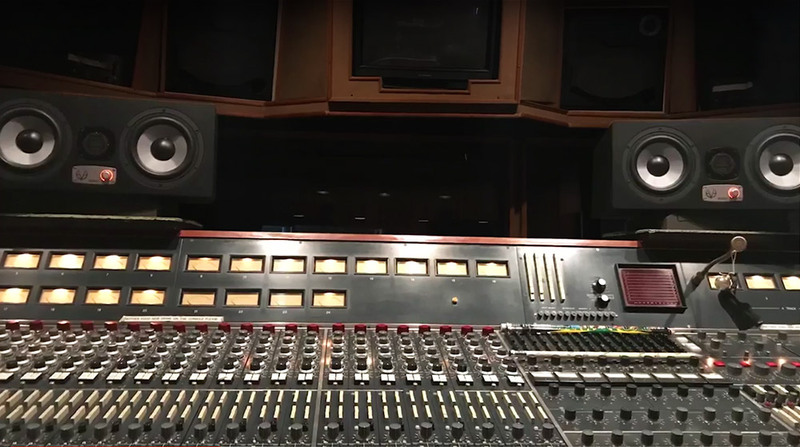 Chris Allen is sound engineer in Sear Sound Studio that is one of the oldest and most respected recording studios in New York City. 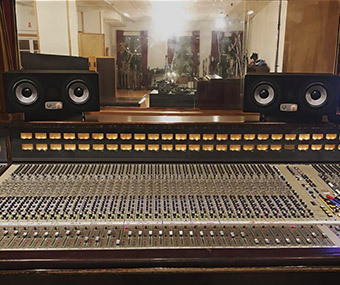 Founded by Walter Sear in 1963 Sear Sound Studio continues to be a place where musicians can feel comfortable and inspired to make music. 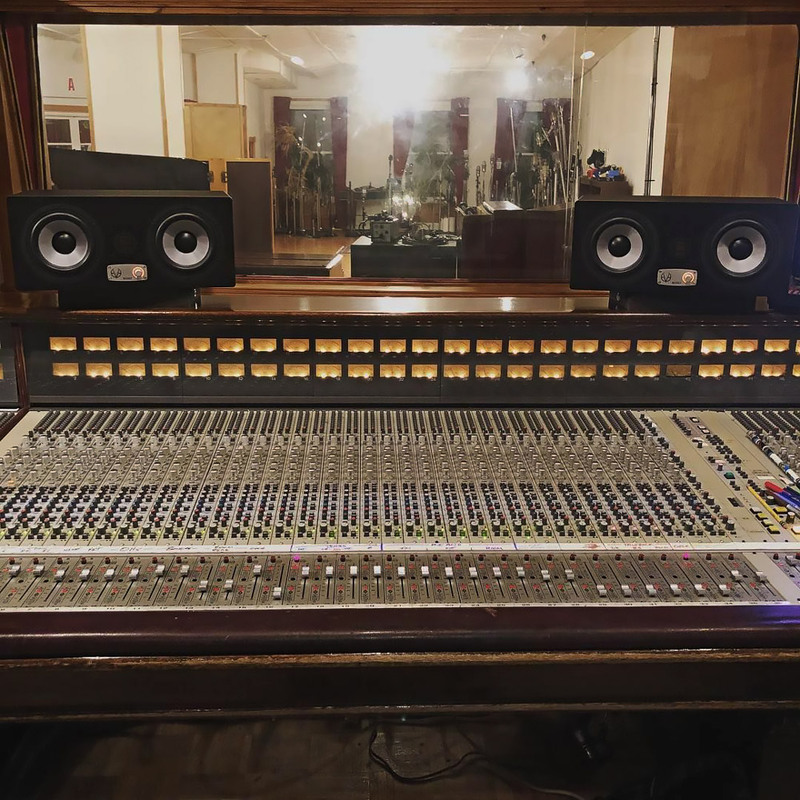 Musicians travel from all over the globe to experience making music in one of these famous rooms that are full of history but very alive at the same time. 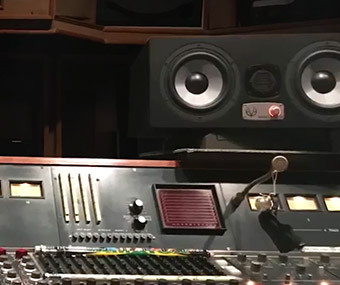 It is very common for me to work at a quieter level all day on a pair of speakers and then turn everything up and find out that I have way too much base in the mix, way too much low end. With the EVE's I don't have that problem.